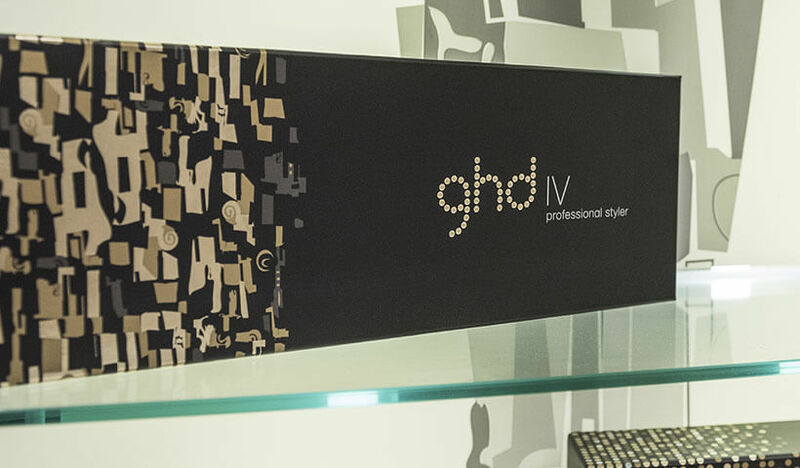 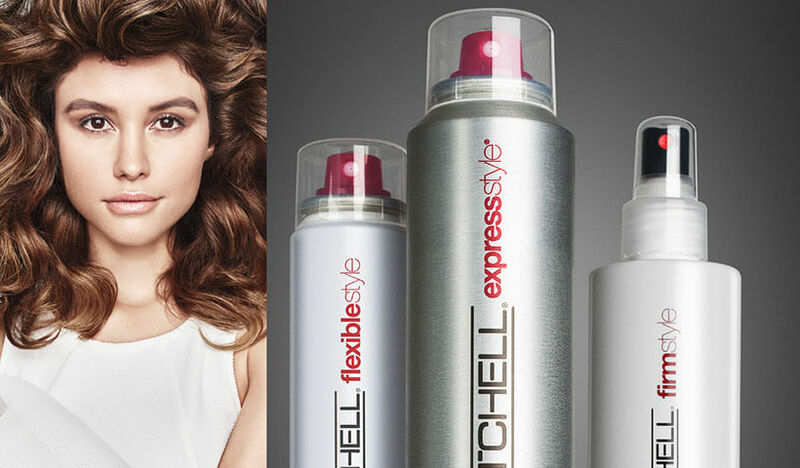 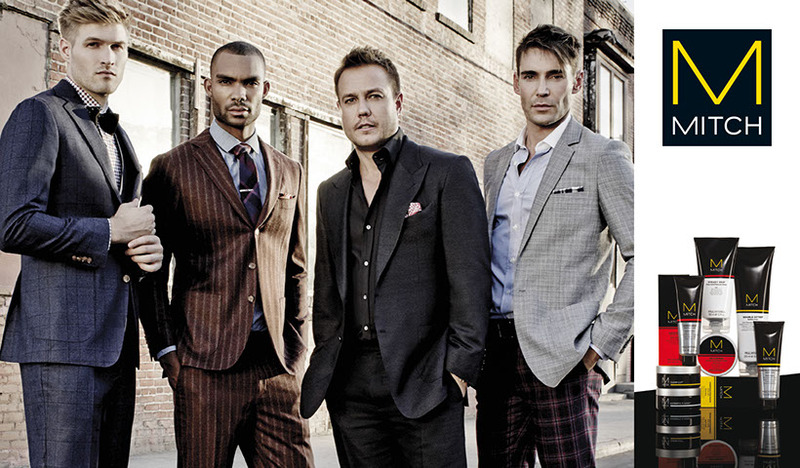 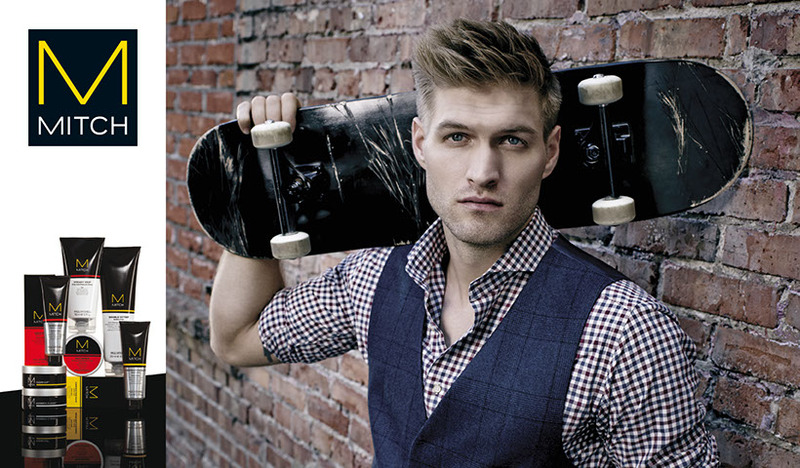 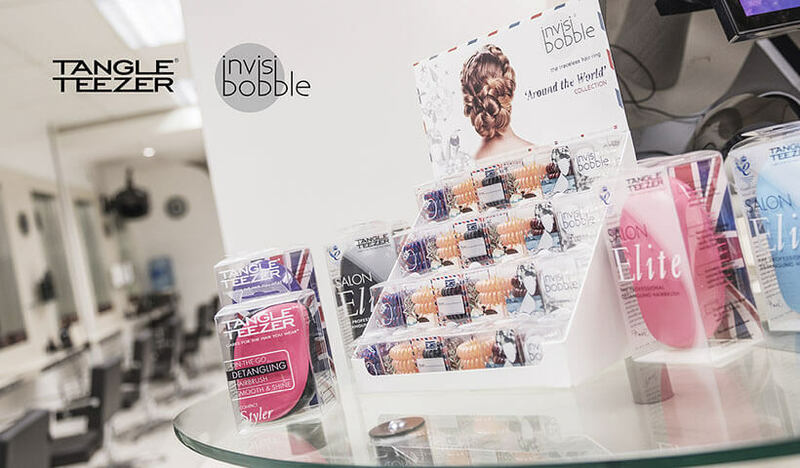 the finest salon professional products. 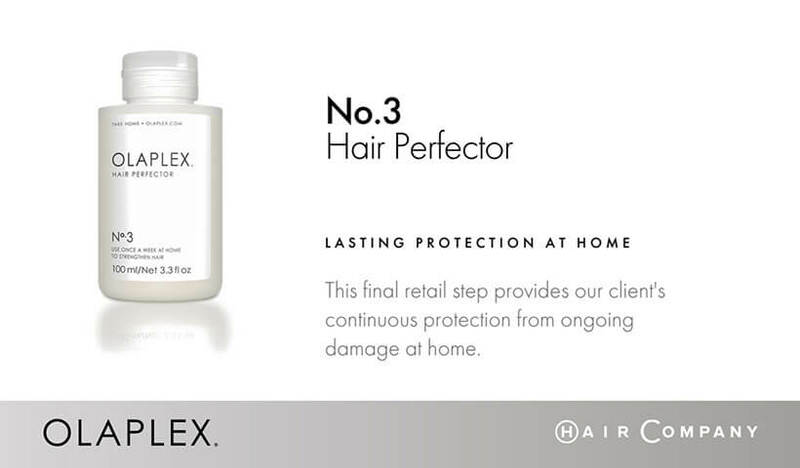 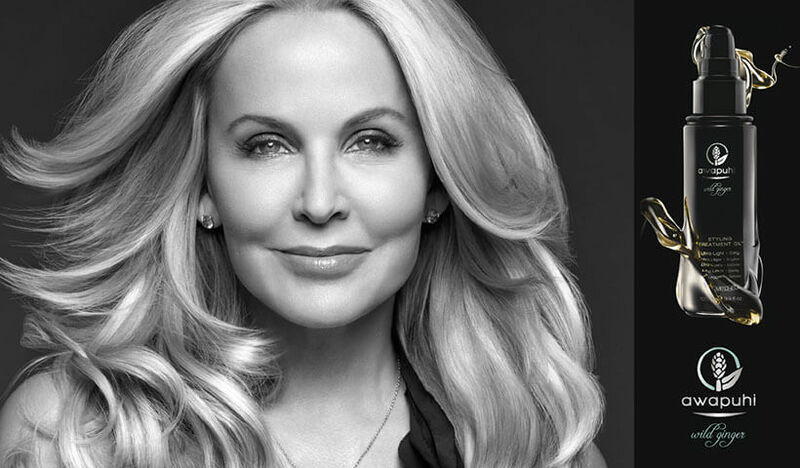 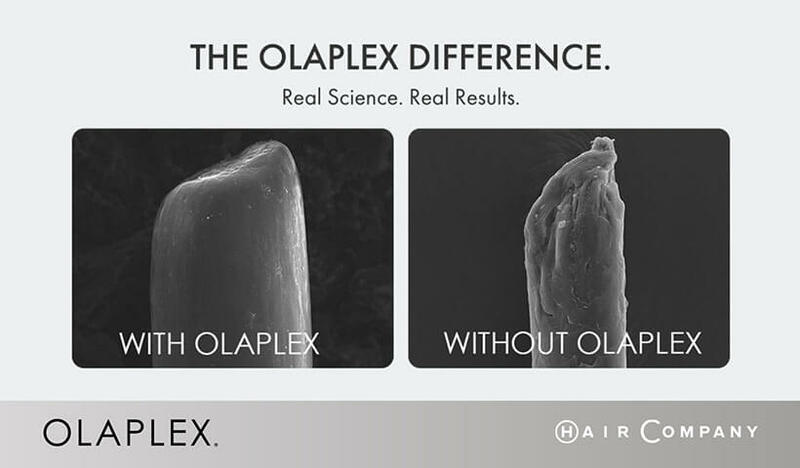 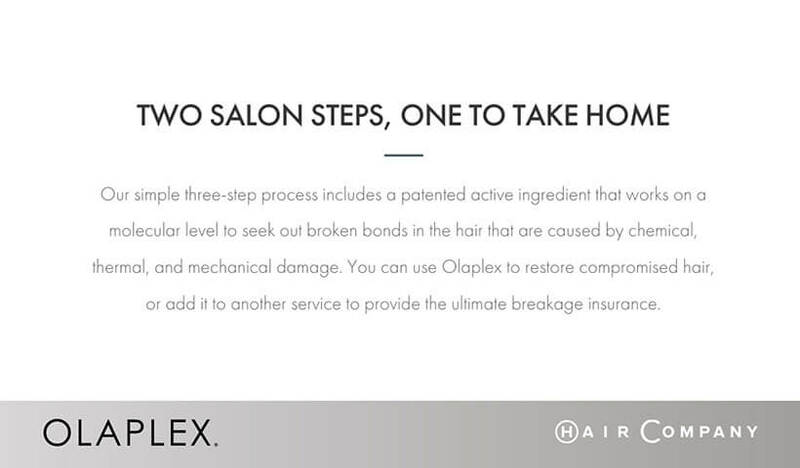 Our simple three-step process includes a patented active ingredient that works on a molecular level to seek out broken bonds in the hair that are caused by chemical, thermal and mechanical damage. 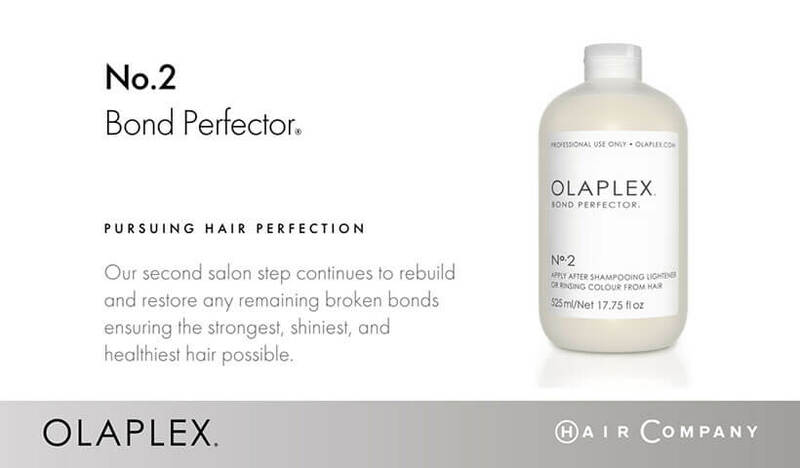 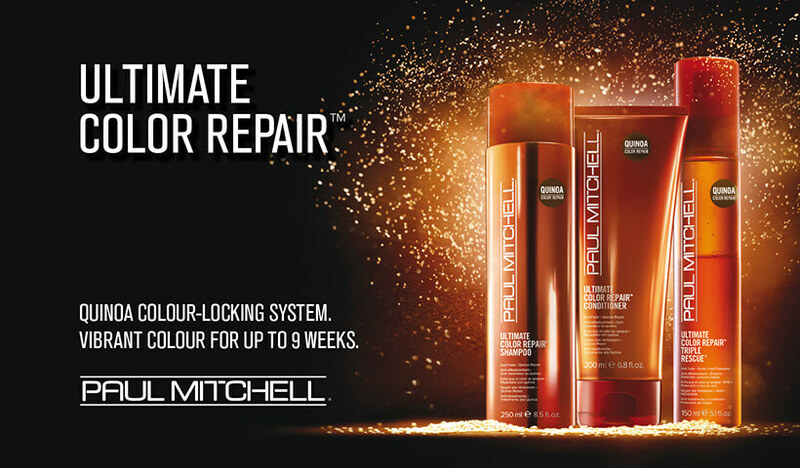 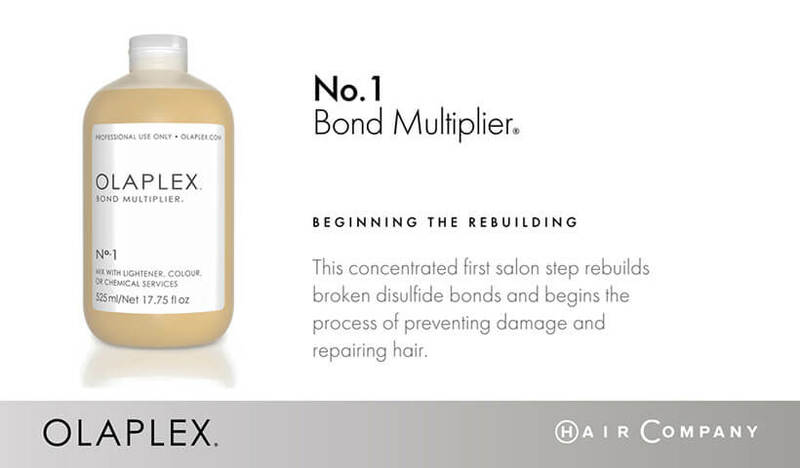 Our second salon step continues to rebuild and restore any remaining broken bonds ensuring the strongest, shiniest and healthiest hair possible.